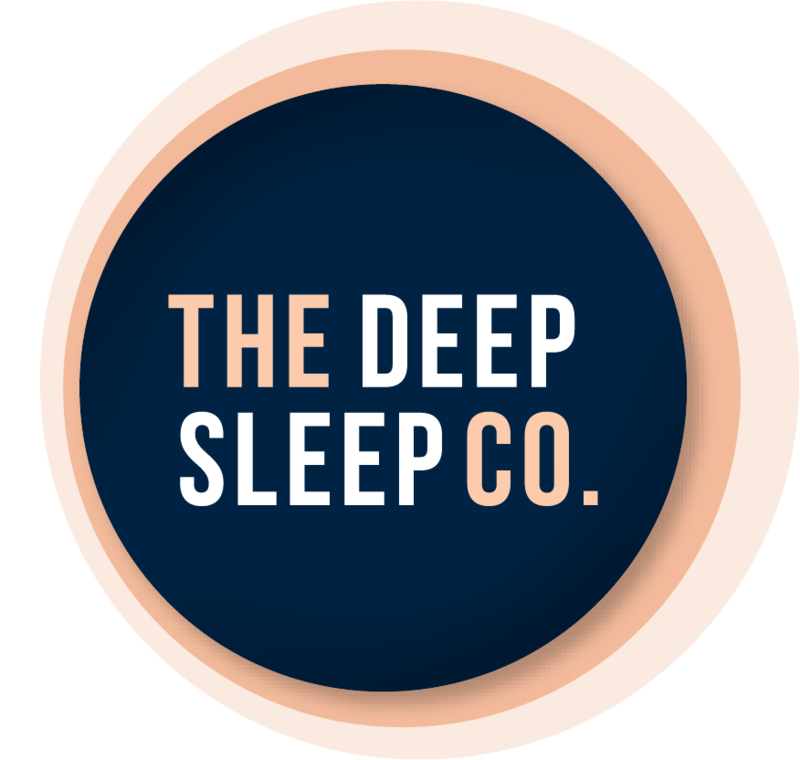 Manta Sleep - Nap with Manta | The Deep Sleep Co.
At Manta Sleep, your sleep is what keeps us up at night. We want to make sure that everything is perfect for you to get a deeply nourishing night’s sleep — and that means total darkness, complete comfort, and absolute quiet. We designed Manta products to create the ideal environment for you to get some rest, so that you can wake up refreshed, energized, and ready to meet the day. Poor sleep can interfere with every aspect of your life, from your career to your relationships. We’re committed to making sure that you always have the energy and focus to live life on your terms. After all, great days start with restful nights — and for that, there’s Manta Sleep. Less Light. More Sleep. Better You. If you can only sleep in total darkness, then you need Manta Sleep Mask. Its revolutionary Modular Free-Fit system conforms perfectly to the shape of your face, blocking out 100% of available light to give you deeply refreshing sleep. It’s perfect for light sleepers, night shift workers, nap lovers, or anyone who wants to experience the ultimate in comfort and relaxation. Don’t let light interrupt your rest ever again — try the Manta Sleep Mask today. The Manta Sleep Mask: because you deserve a good night’s sleep. If you’ve ever tried to sleep on a plane, bus, or long road trip, then you know how difficult it can be to get enough rest — and that’s before you wake up with a crick in your neck. Thankfully, with the new Manta Sleep Travel Pillow, you can stay comfortable and well-rested no matter where you are. You’ll never have to rely on airplane pillows — or your seat mate’s shoulder — ever again. Can be inflated in just 2 breaths — no more huffing and puffing! Thanks to the Manta Sleep Pillow, you can finally achieve deep, nourishing sleep, even on the longest flights. Please note that Manta Sleep is in the USA and their prices are in US$. However, they happily ship to Australia for a reasonable price.